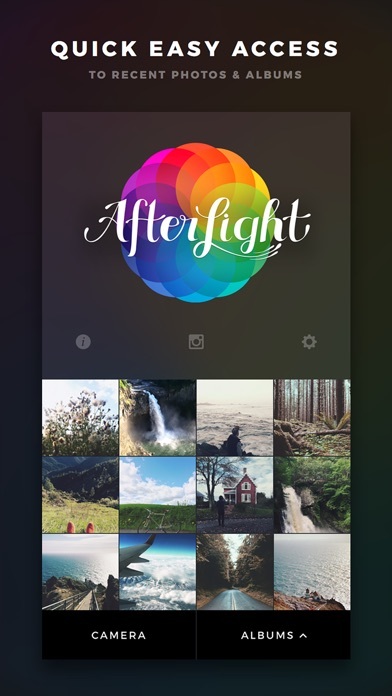 Afterlight is now officially 5 years old! 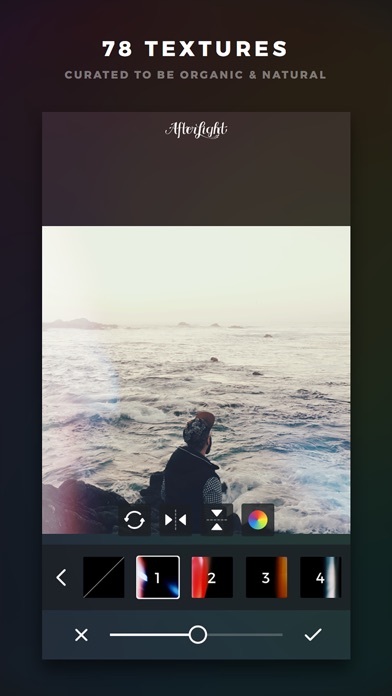 We thought this anniversary was as good a time as ever to do something big and fresh, so today we're introducing our brand new app, Afterlight 2. 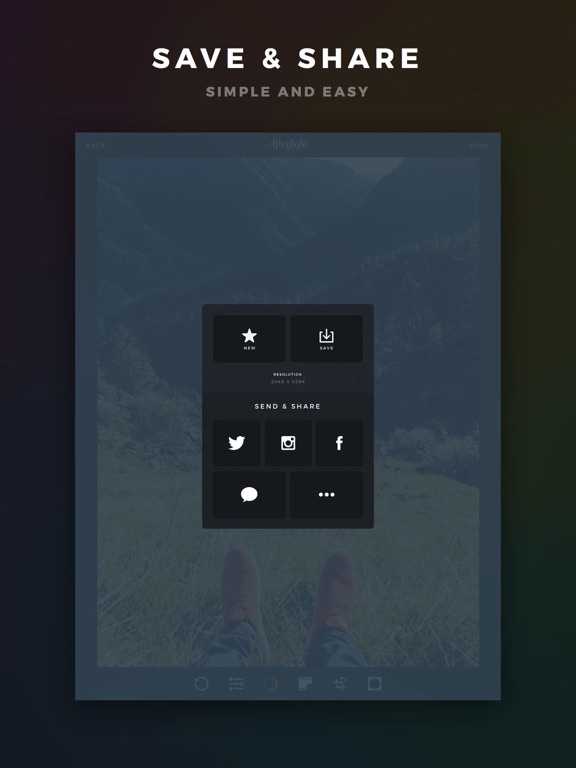 We've packed a ton of new features and content into this release, and we hope you love it! 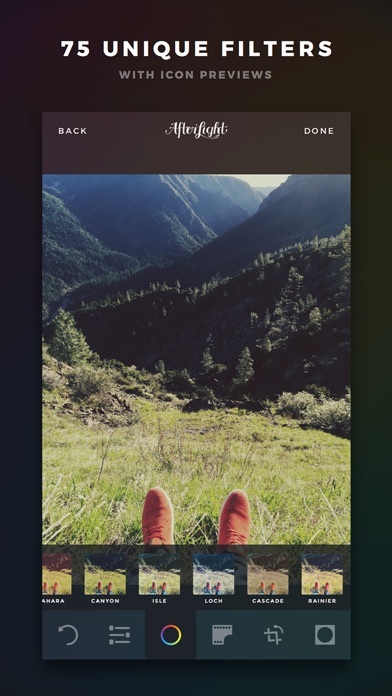 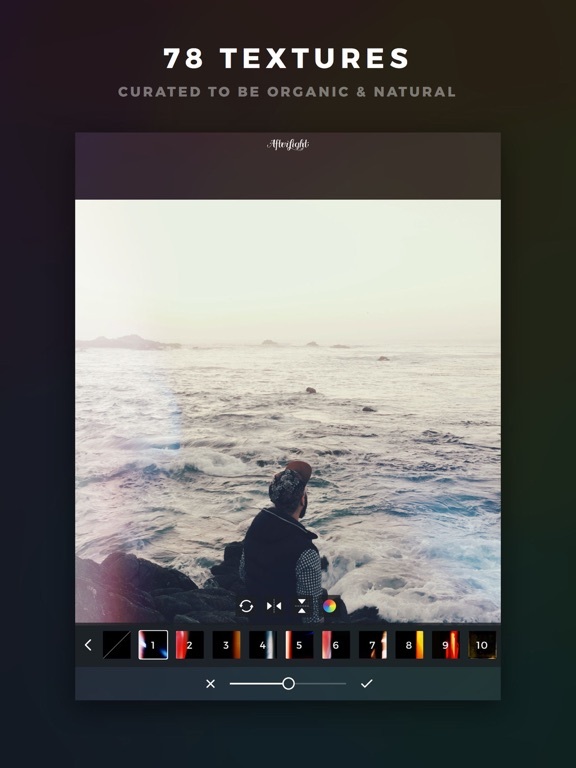 The original Afterlight is now available free as we focus on what's new, but rest assured, we aren't going anywhere! 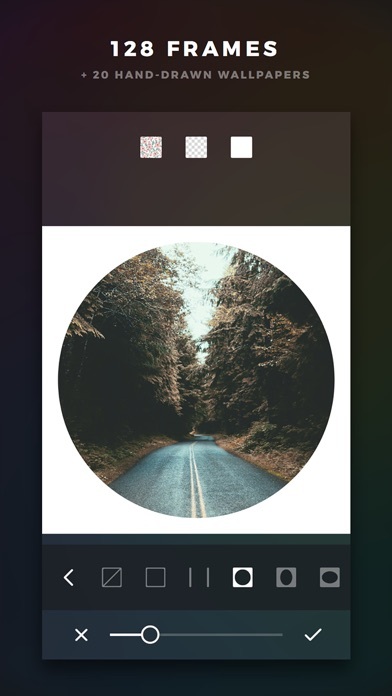 We will continue to take feedback, make fixes and add new content here frequently! 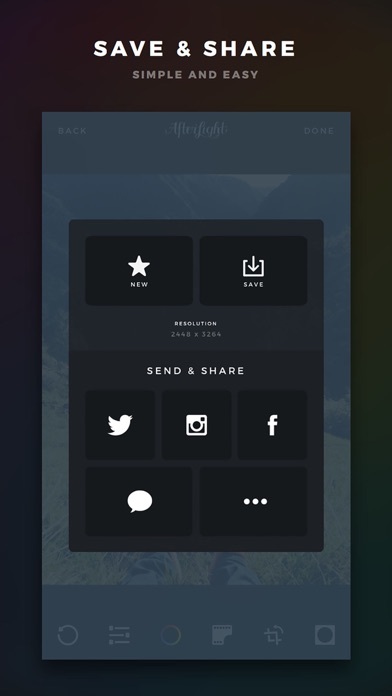 — Minor bug fixes and improvements. 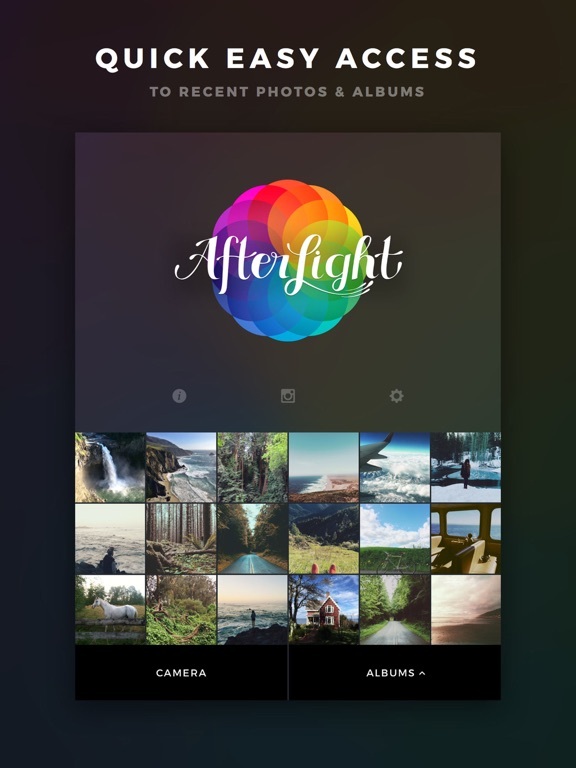 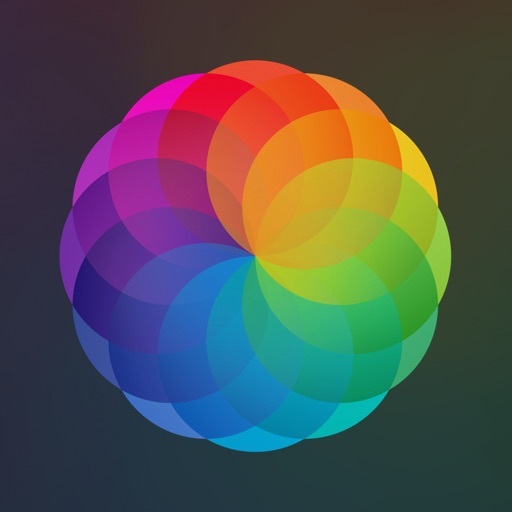 As of today, November 2nd, Afterlight is now officially 5 years old! 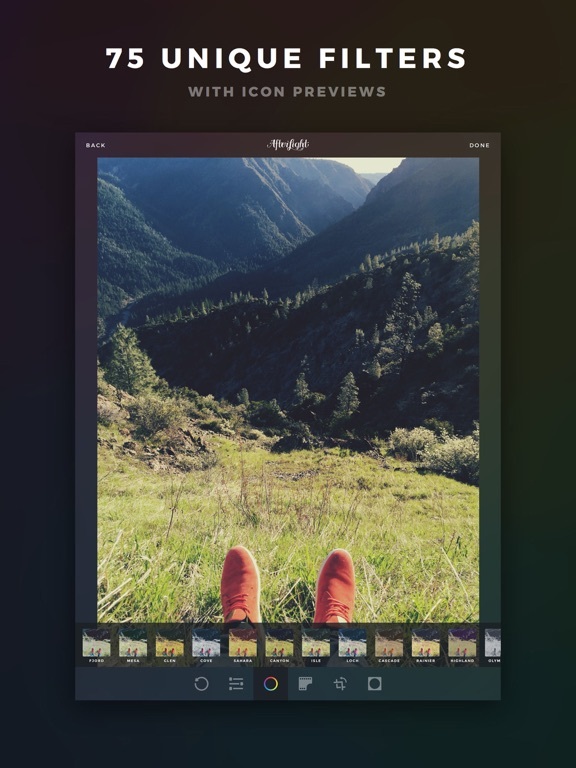 We thought this anniversary was as good a time as ever to do something big and fresh, so today we're introducing our brand new app, Afterlight 2. 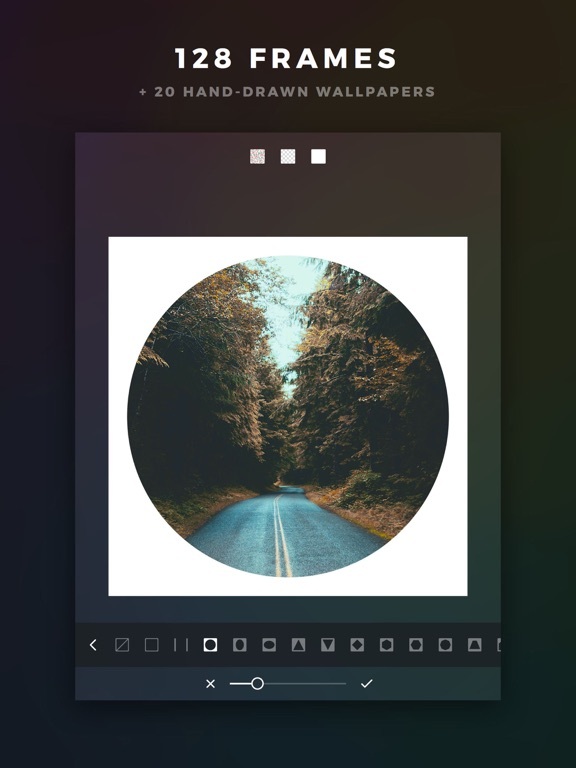 We've packed a ton of new features and content into this release, and we hope you love it!